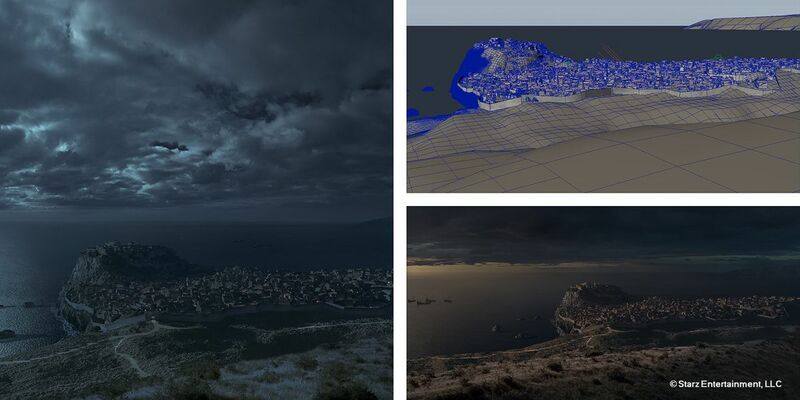 Will any one be interested in Digital Matte Painting series, using Terragen? I did many with Vue and wonder if any one here using Terragen for that also? As for me, YES! Most certainly! Curious to learn about Matte Painting. from Me 1+ too, a realism Mattepainting Tutorial with a real plate and integrating TG 3 Elements would be nice - free or as pay DVD! You can count me in for the Matte Painting. I agree these are very good and worth paying for to encourage him to keep doing them. Certainly beats watching TV. As regards suggestions for more tuts how about some on animation. New tutorials out : "Exploring Terragen 3, series 2"
Creating Sci-fi planets with projection controlled backdrops, planet rings, shaders, masked shader, highfields, water, fog, displacements ...and more ... and more... Uploading to youtube now. Check Geekatplay channel for weekly unlocked tutorials. Nice to see further progress on this. Thanks Vladimir! I bookmark that for autumn when I won't be so busy. I am also working on set of tutorials integration and workflow of Environmental software (including Terragen and FBX exports) and Cinema 4d. hope this tutorials will be out soon. However they will be available only at cineversity. Just starting to watch these latest tutorials from Geekatplay: excellent again! I envy Vladimir in his ability to divine the inner workings of TG with such ease (apparent ease at least , and I'm certainly grateful that he has offered this latest set. $26 dollars for many, many well explained aspects and techniques; think of how many hours of self-exploration it would take to learn these on your own, a real bargain in my estimation. If I sound like a 'fanboy' right on, I am a fan ! Thank you for your support. I am glad you founding them useful.